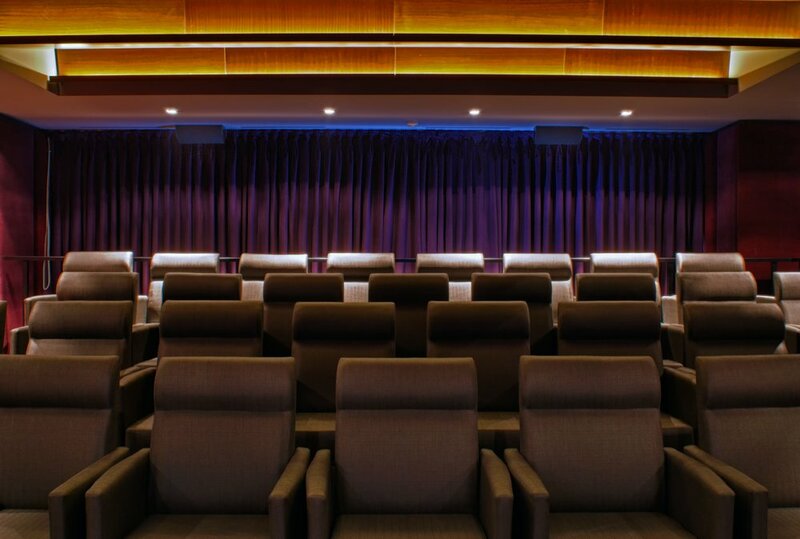 Digiturk just renovated their multifunction screening room. 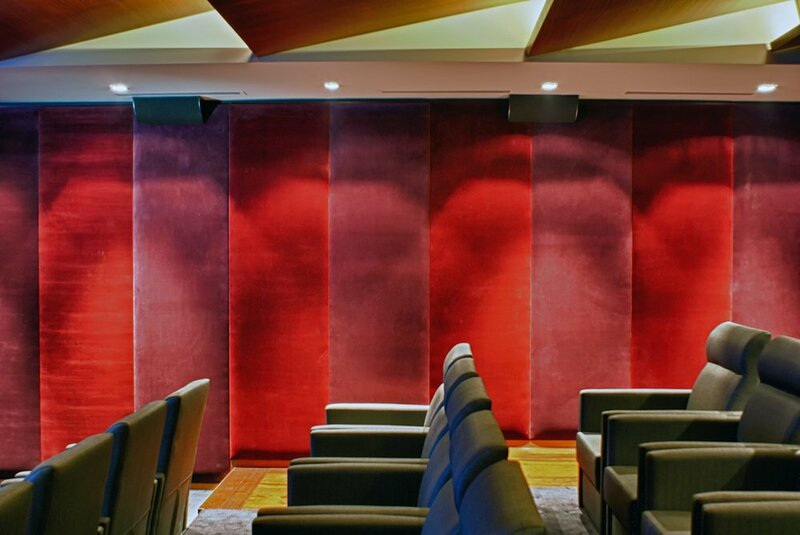 They required a top quality sound system with unobtrusive design in the 90sqm screening room which provides seating for 30 people. 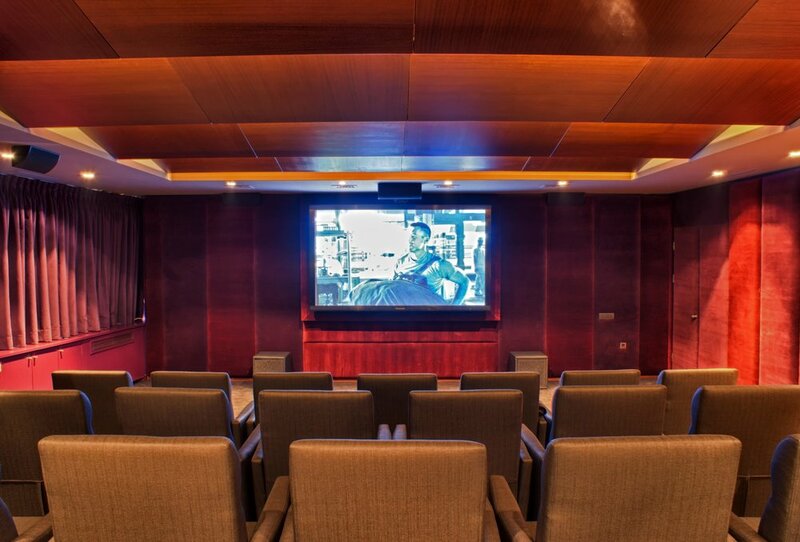 Installer Can Electronik chose Cornered C6TRMs for front and center channels and six Cornered C5s for side and rear surround channels “because of their very balanced coverage throughout the entire frequency range both in horizontal and vertical planes”. Also, a pair of C12PNC subs provides LFE coverage with seamless integration with the rest of the system. The system is powered by the 8 channel Crown CTs 8150 amplifier for the satellites and Crown Audio XLS Drivecore 2000 for the subwoofers.